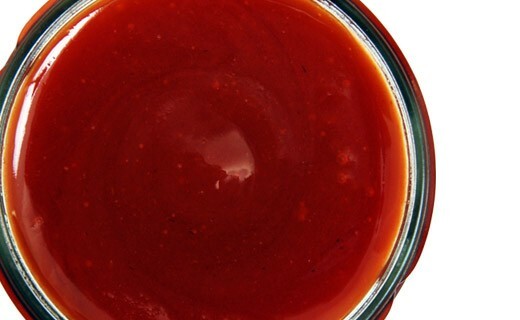 Wild rose hip give an intimate jam flavored unlike any other. 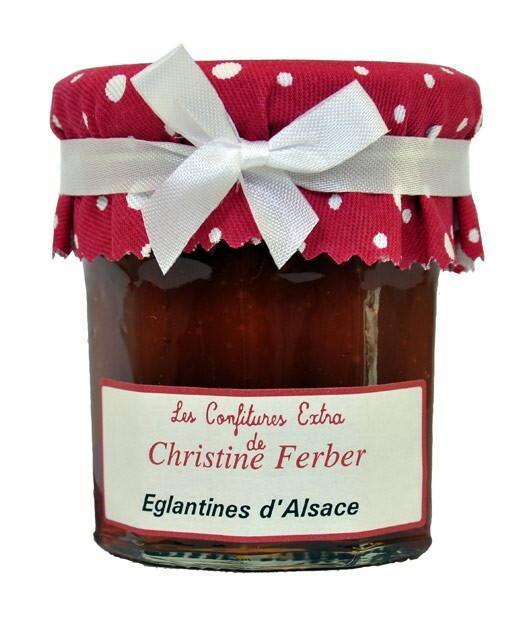 With this wild rose jam, rediscover the flavors of your childhood. 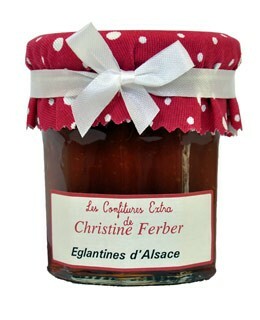 Wildrose jam prepared in Alsace by Christine Ferber exclusively from fresh fruit. wild rose, sugar, apple pectin, lemon juice.